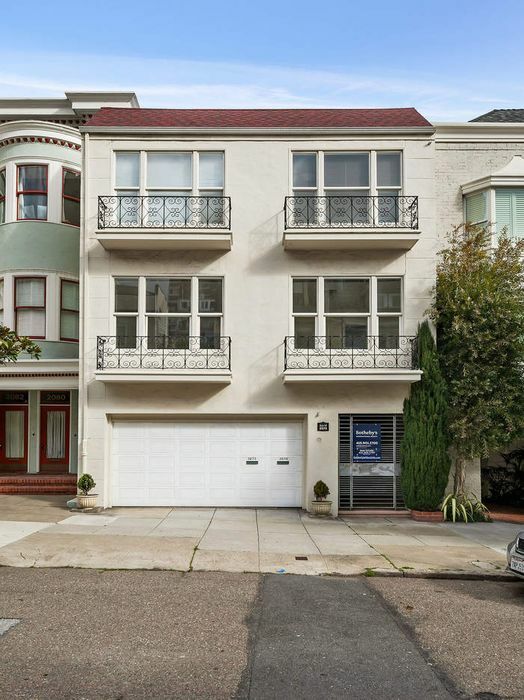 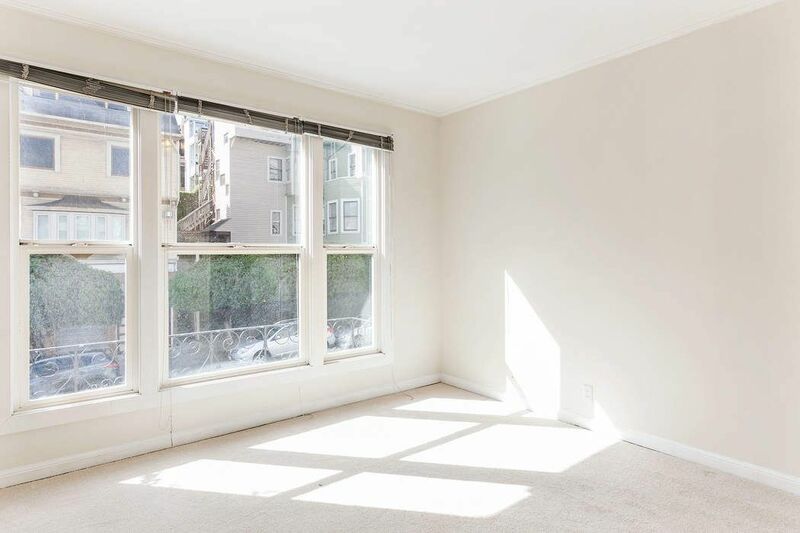 2070-2072 Green Street, San Francisco, CA 94123 | Sotheby's International Realty, Inc. 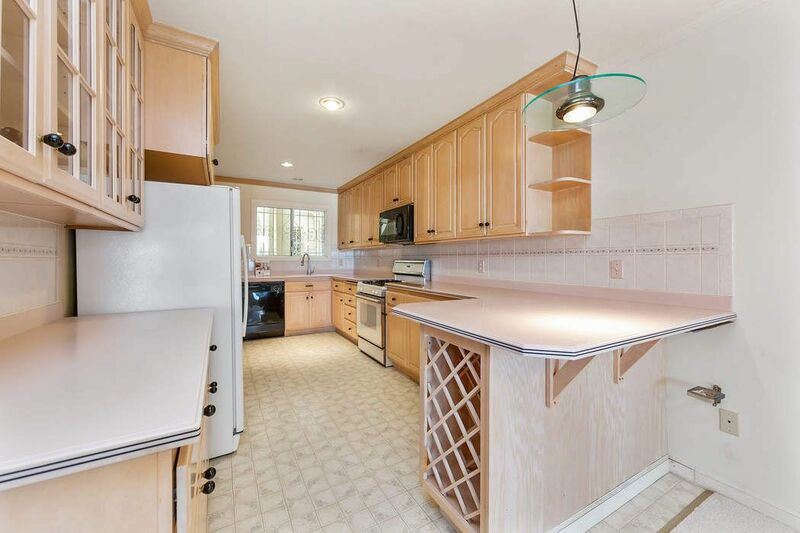 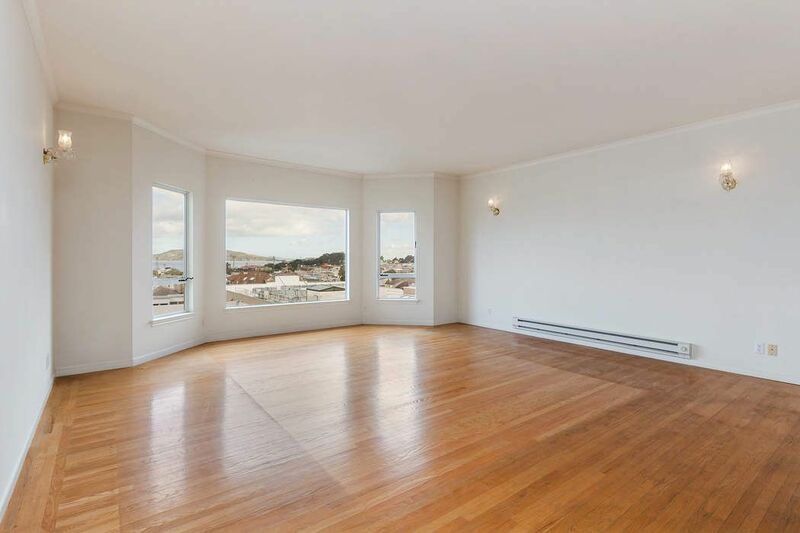 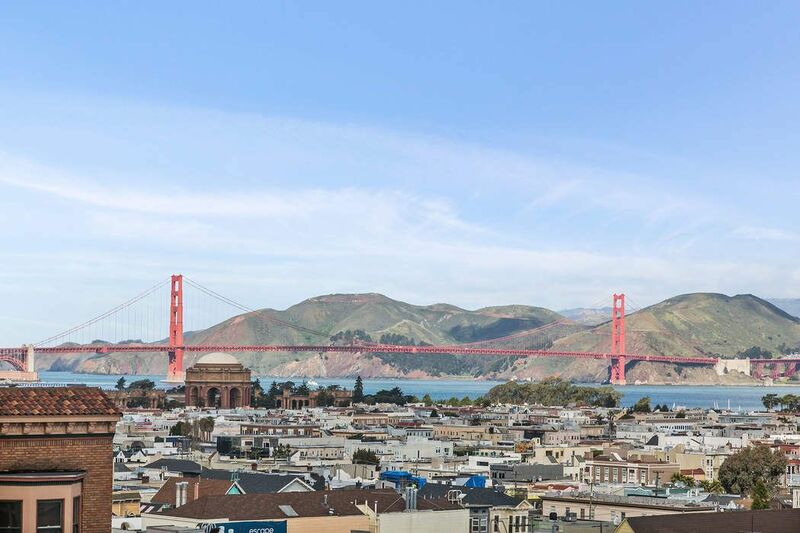 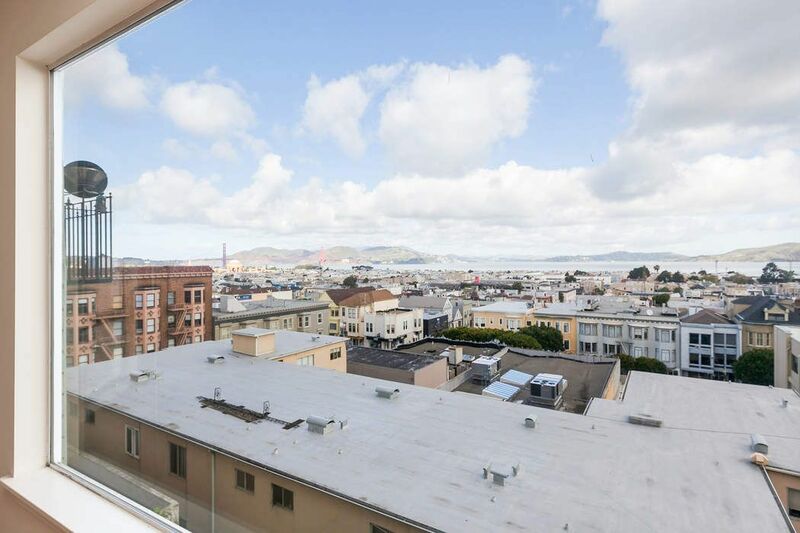 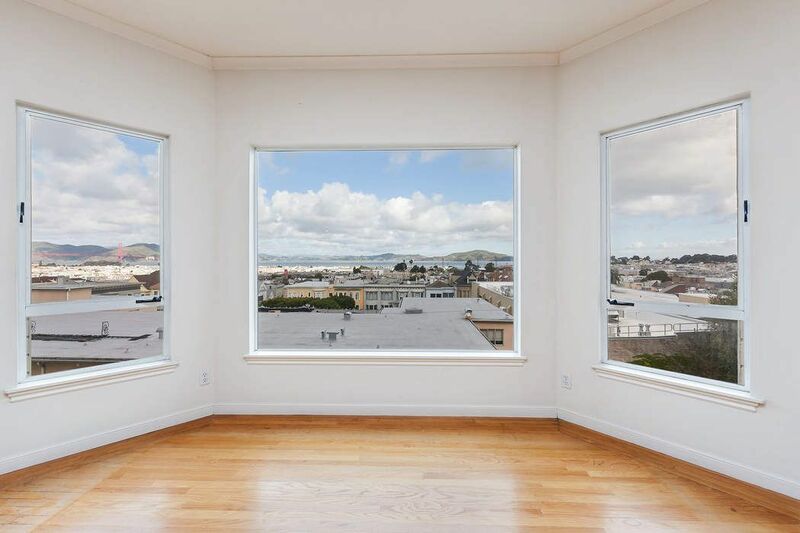 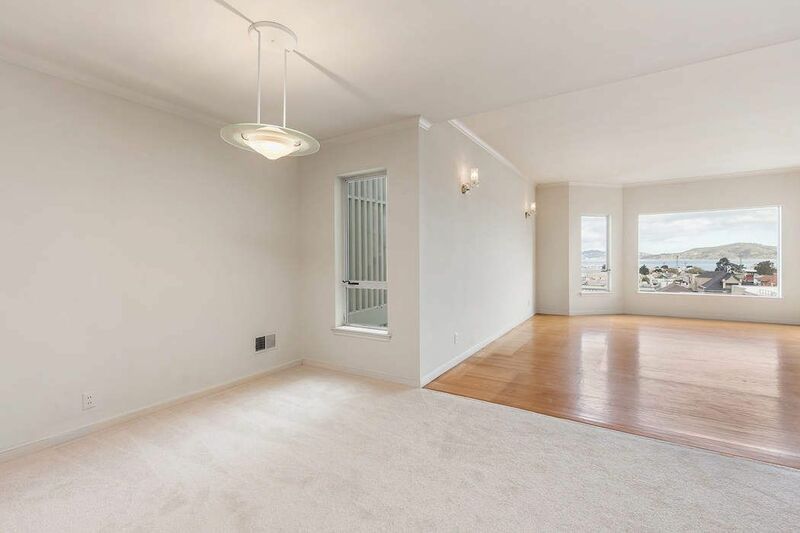 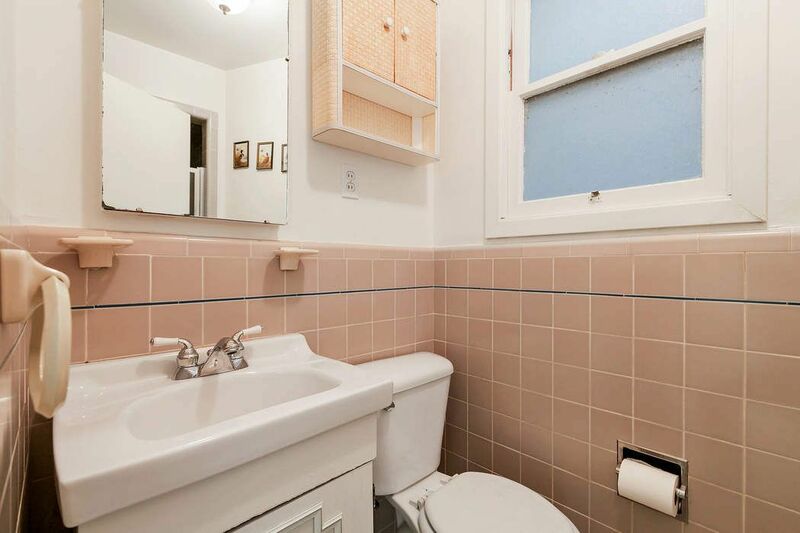 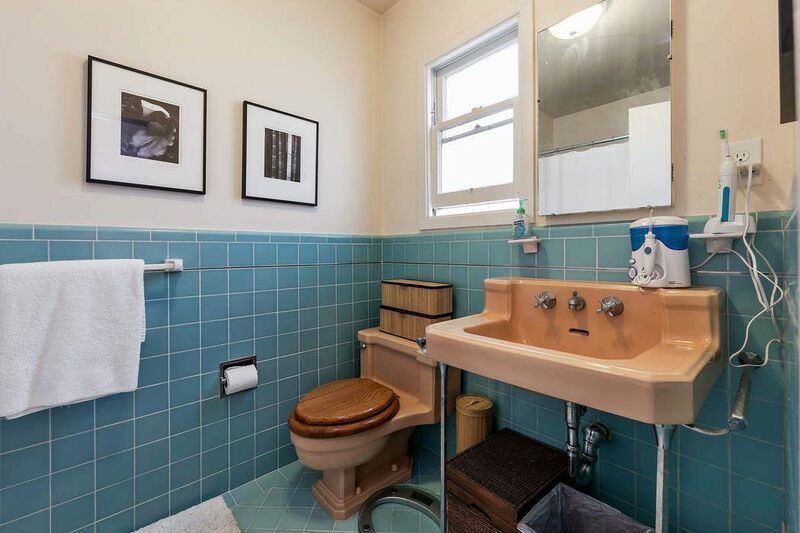 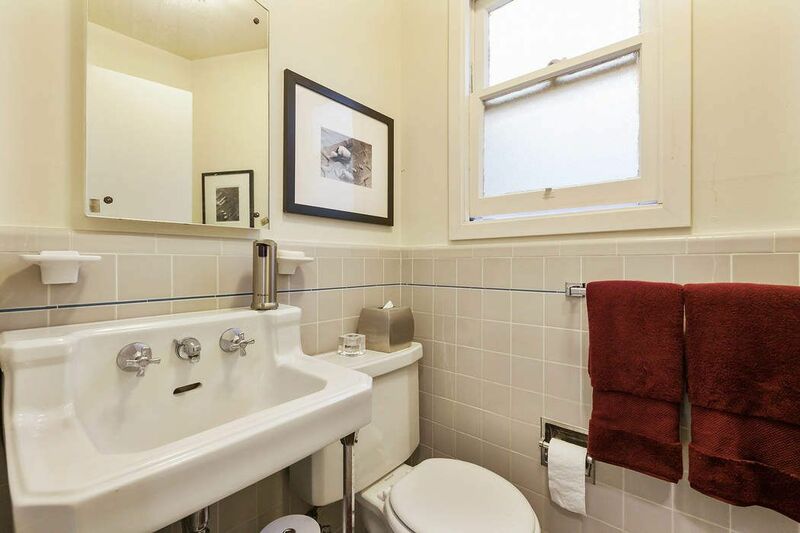 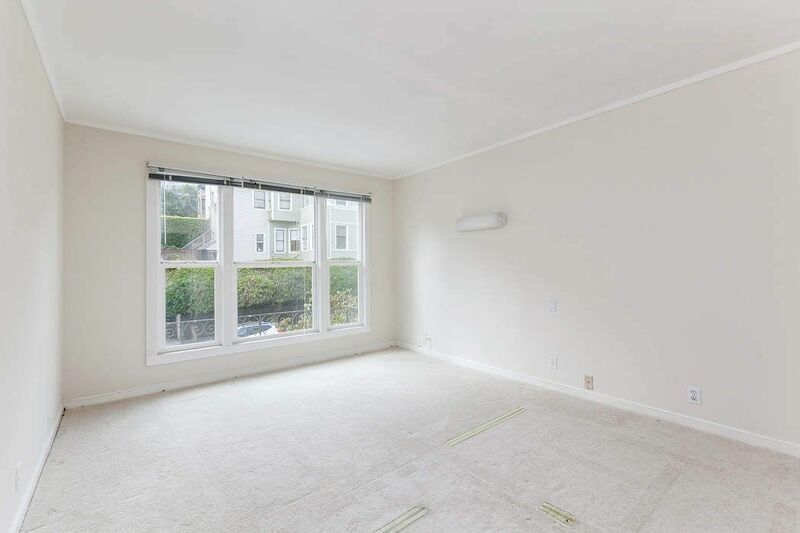 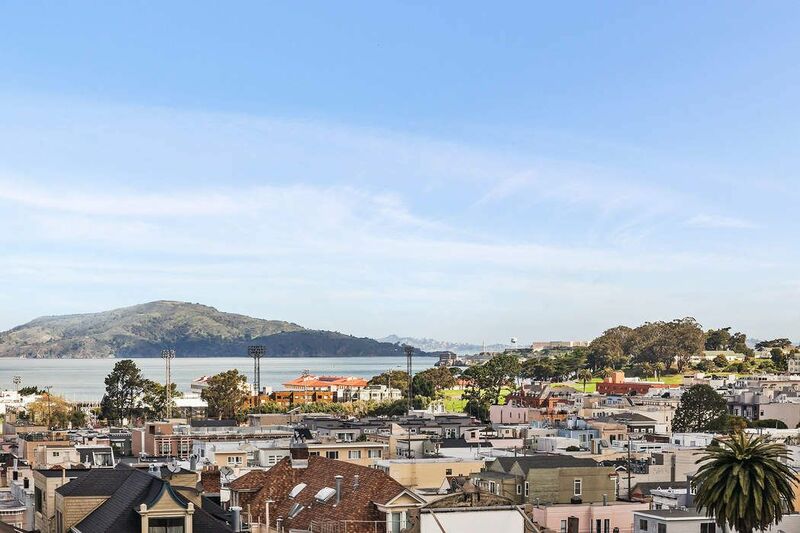 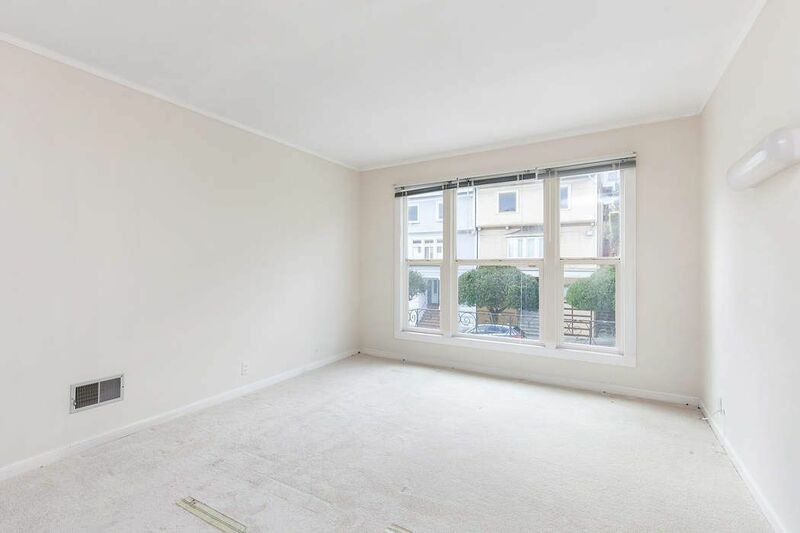 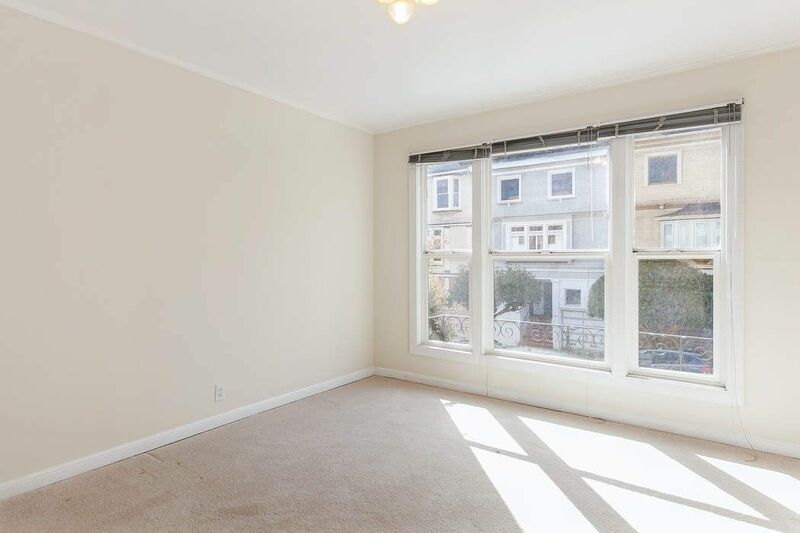 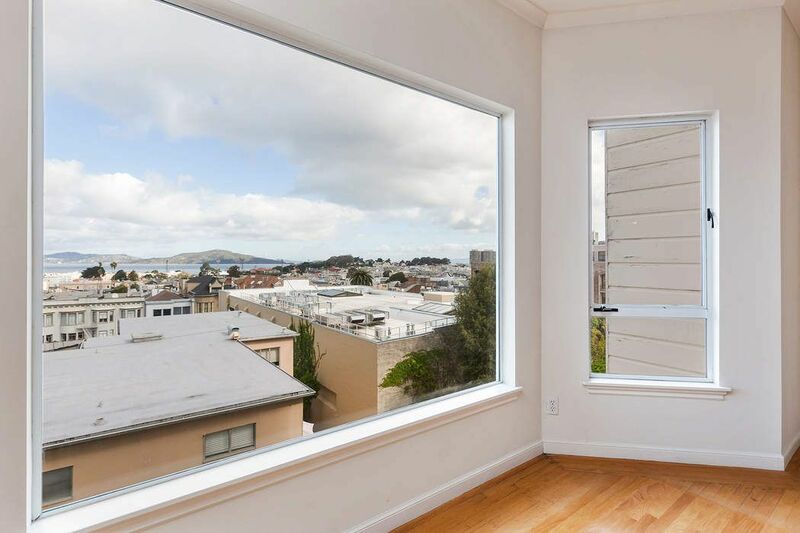 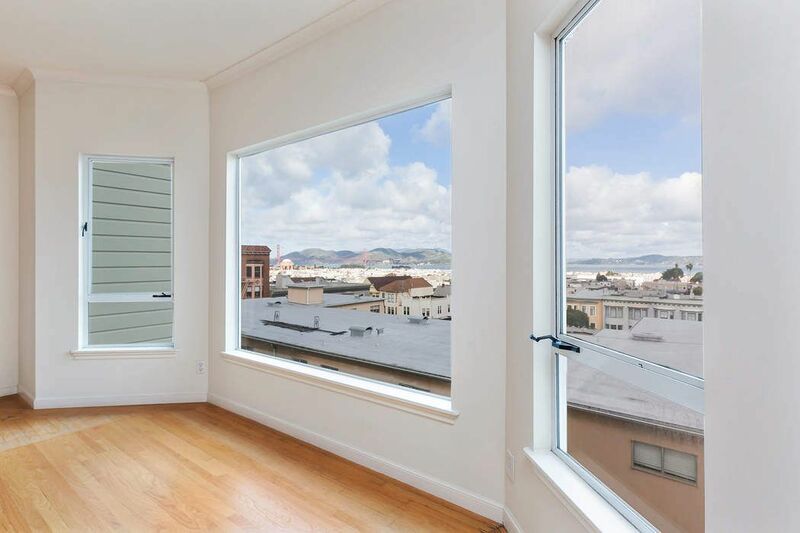 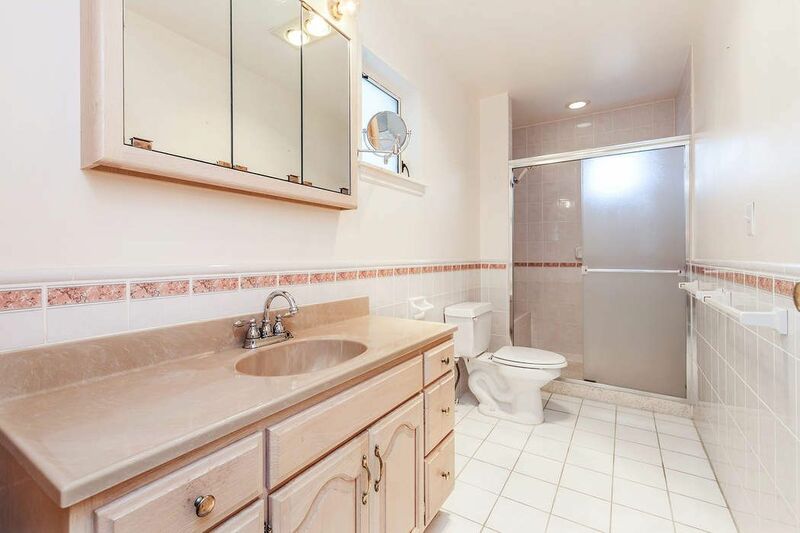 Spectacular, unobstructed views of the Golden Gate Bridge, Bay and Alcatraz. 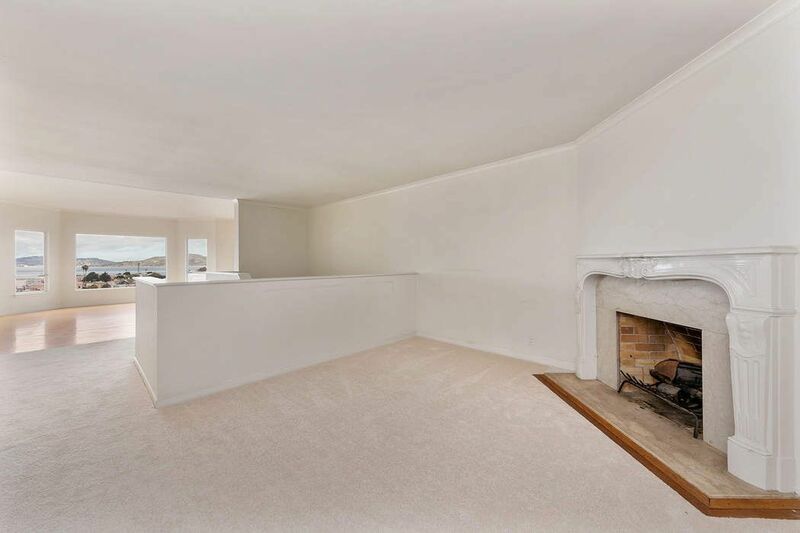 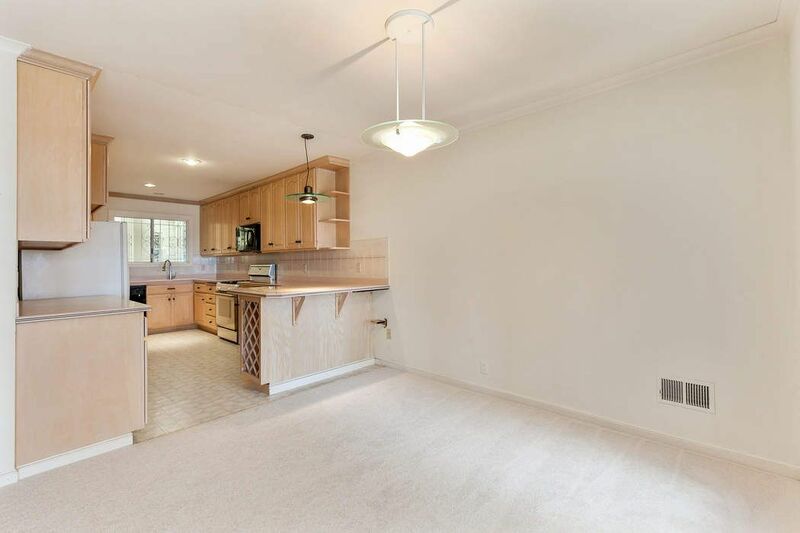 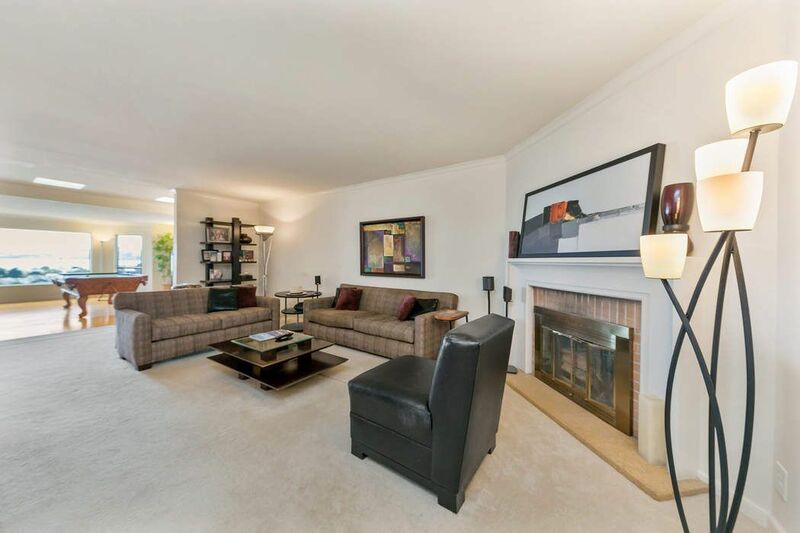 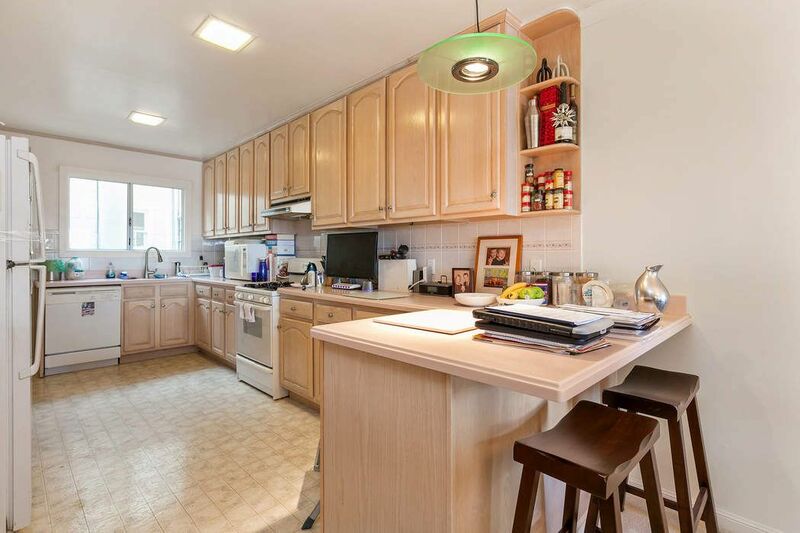 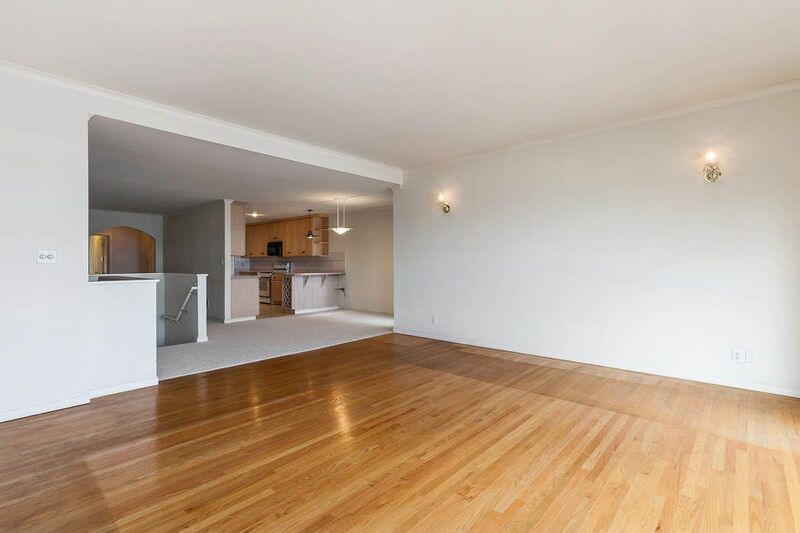 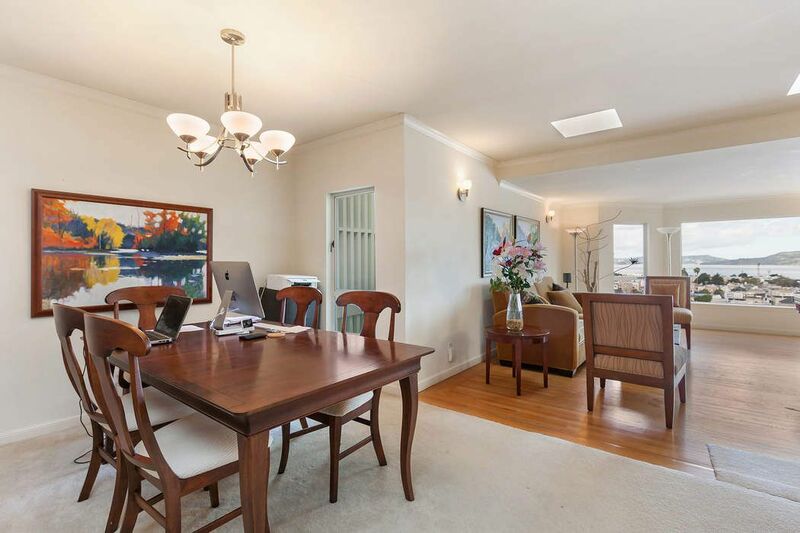 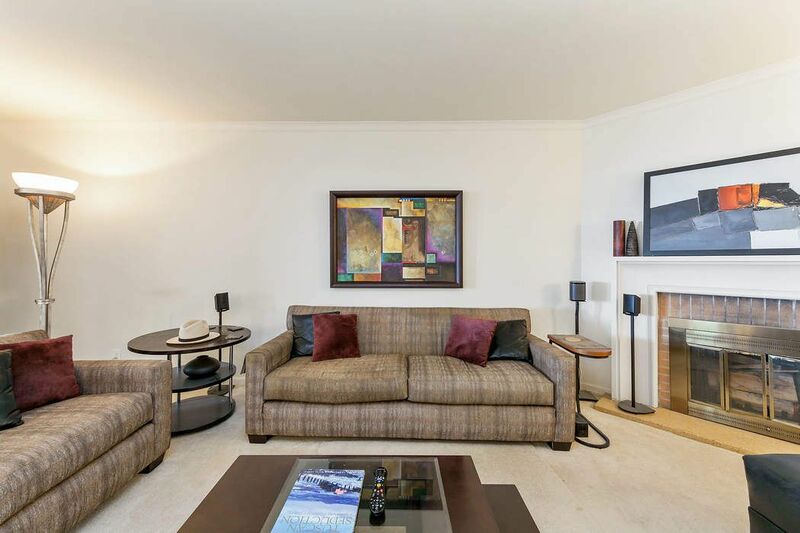 Immaculate mid-century duplex on a flat block of Green Street. 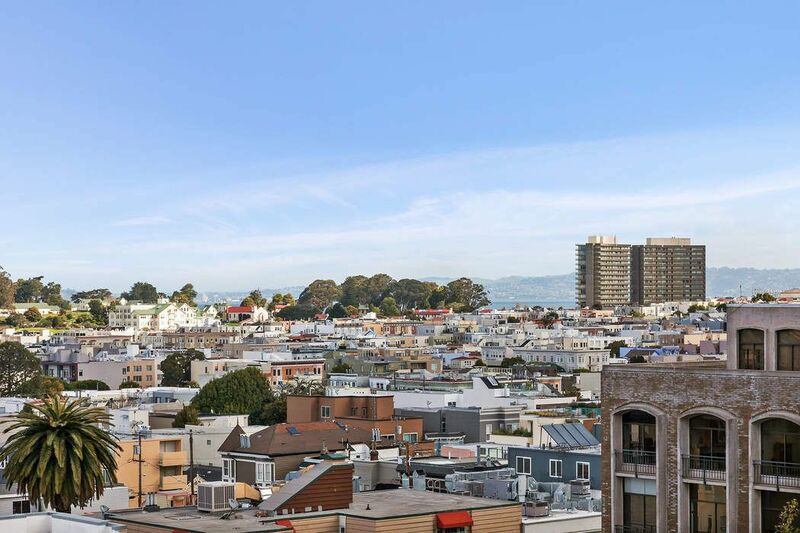 Close to Union Street's vibrant restaurants, boutiques and hot spots. 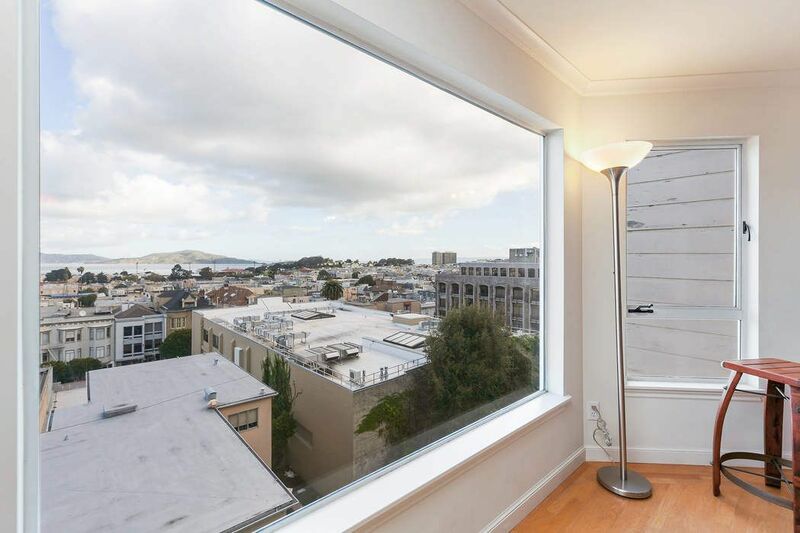 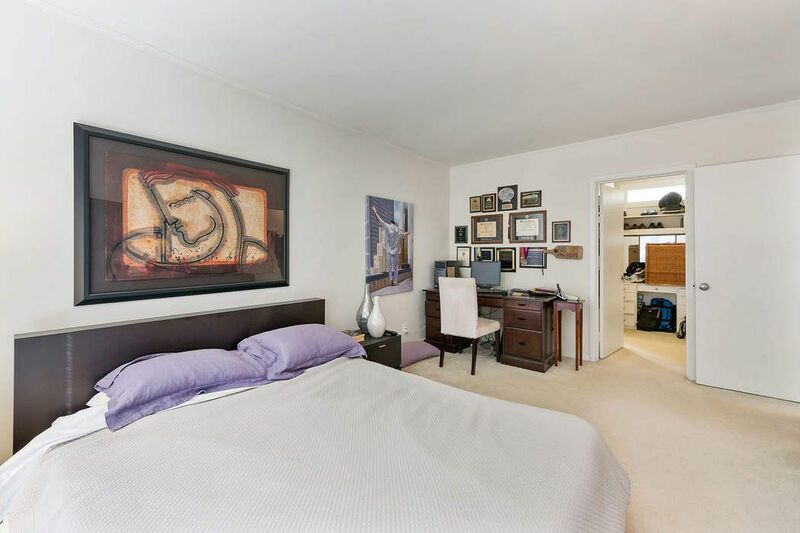 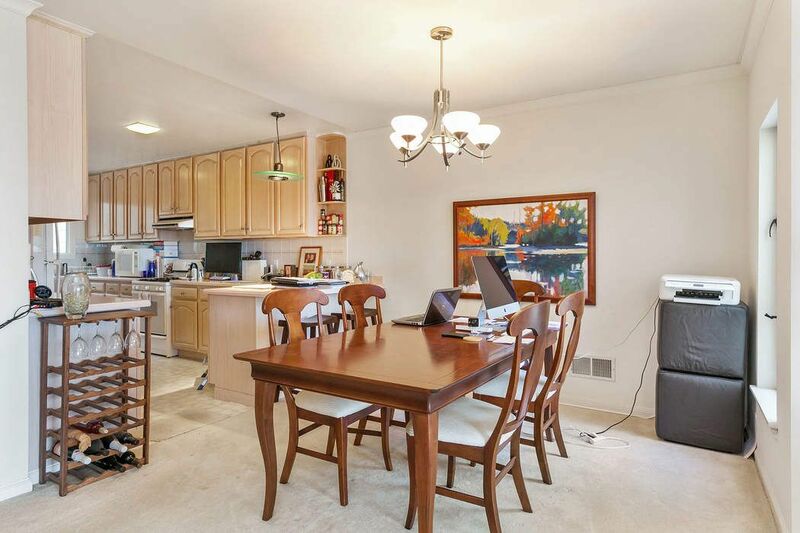 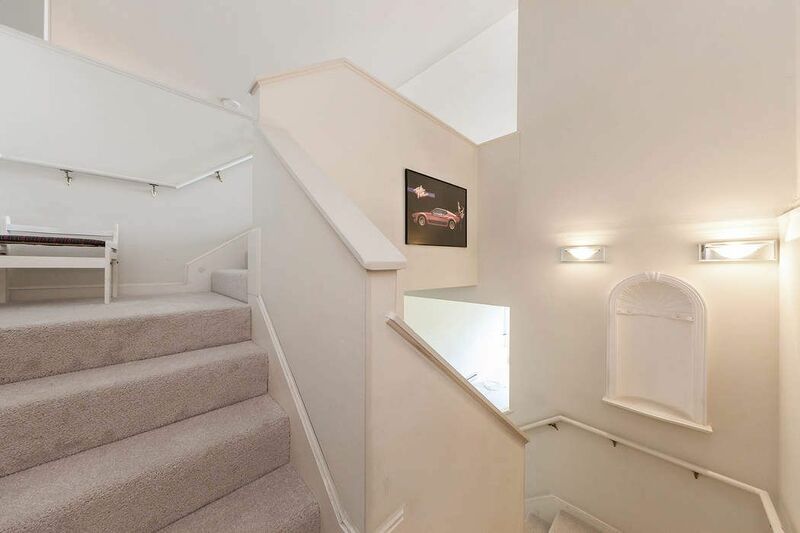 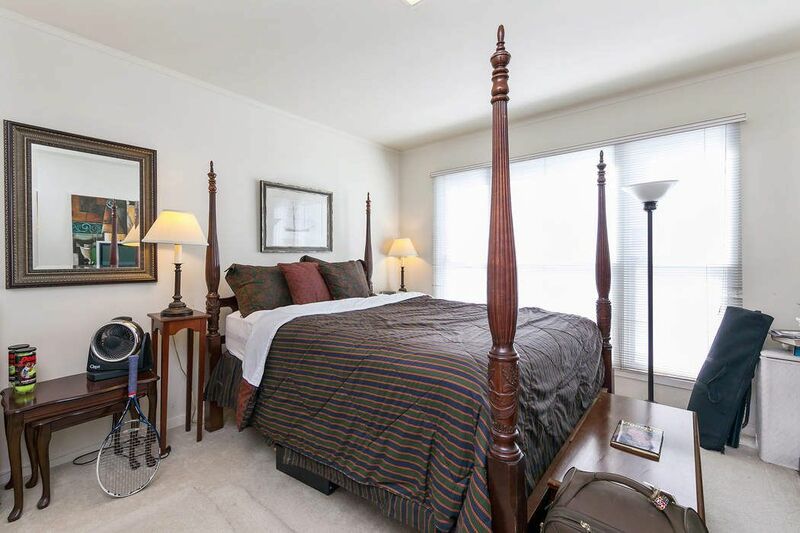 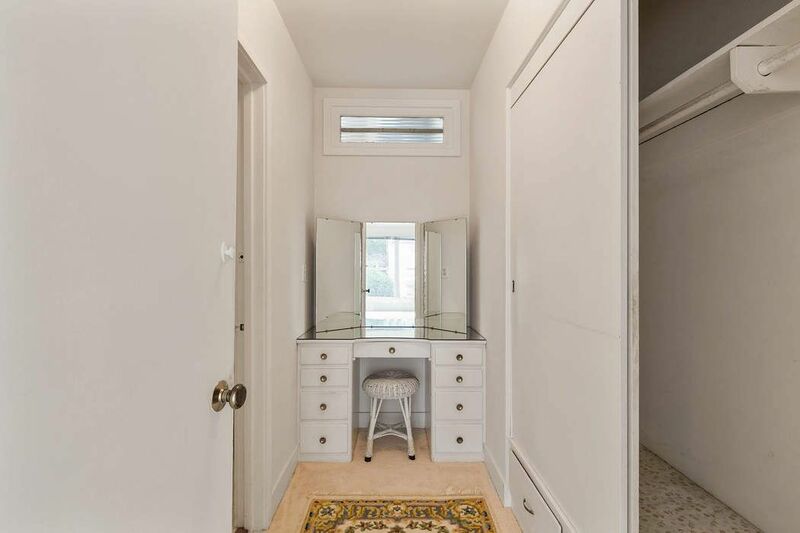 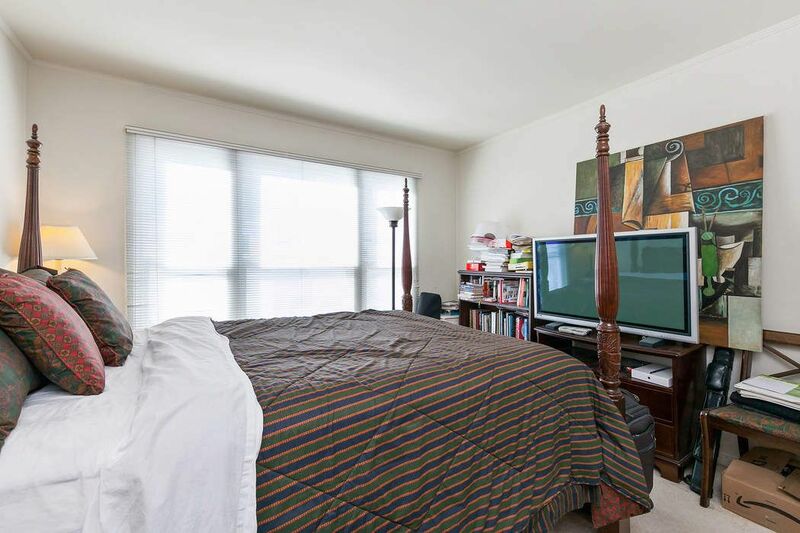 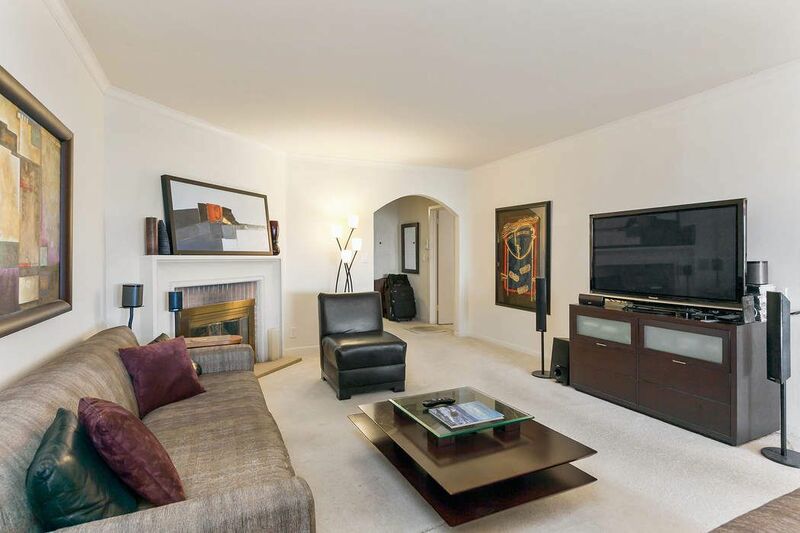 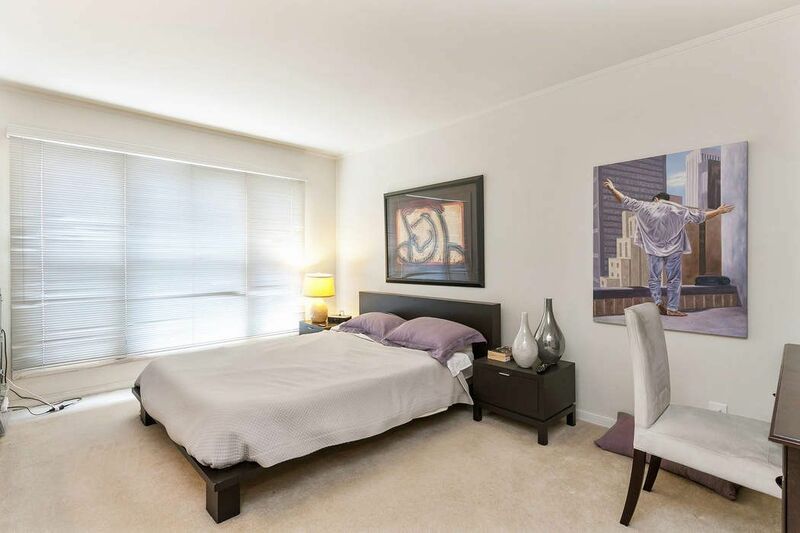 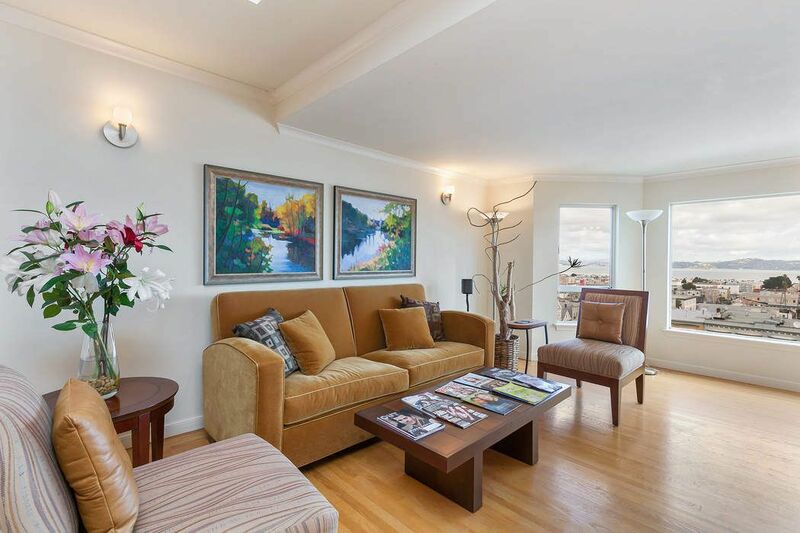 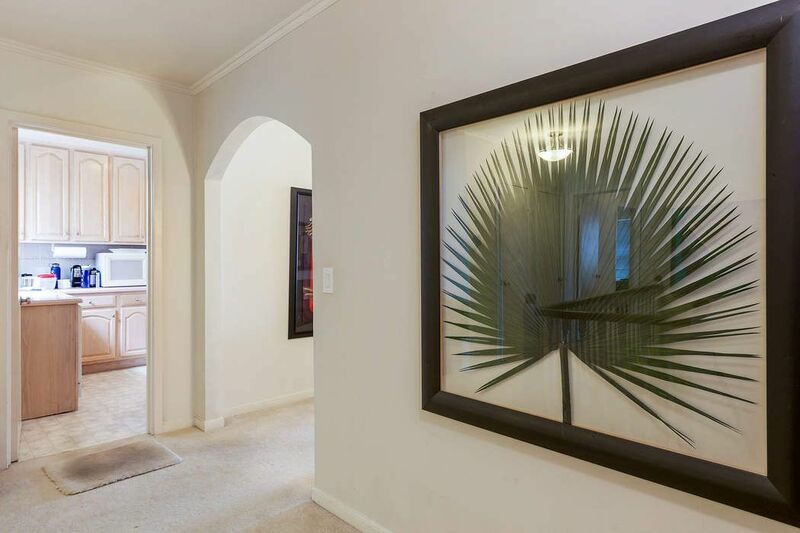 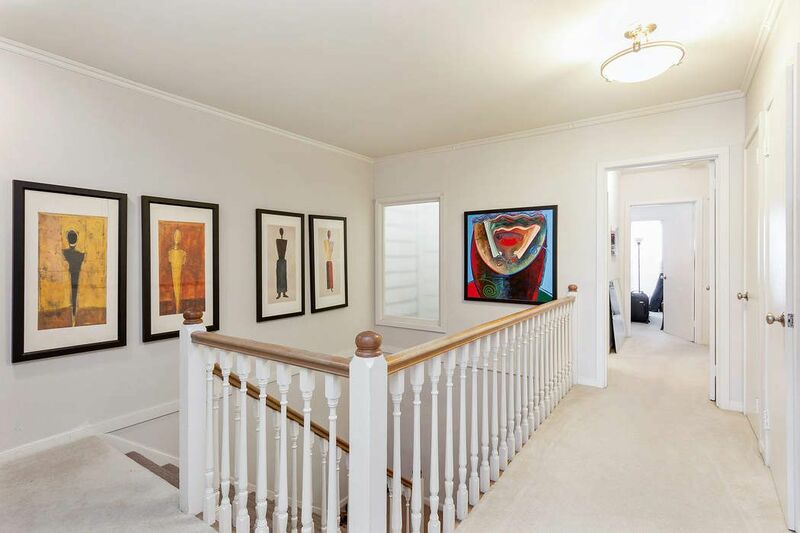 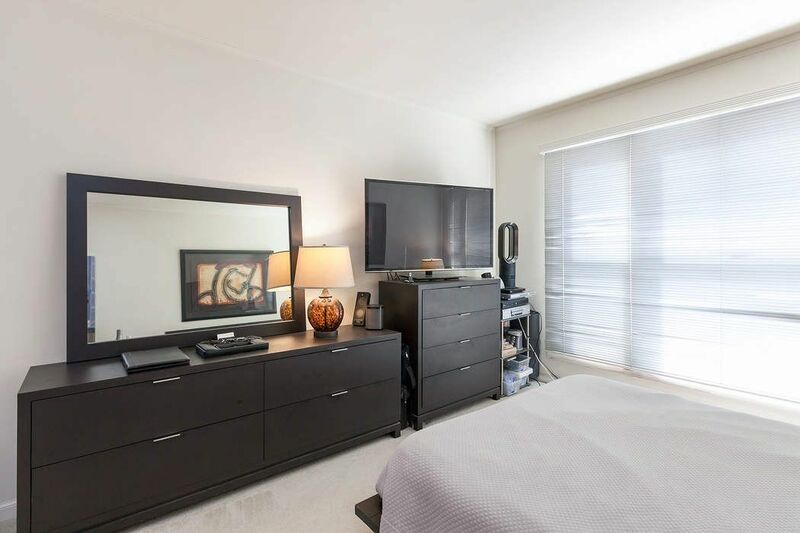 This rare property has views from public rooms in both units and is filled with natural light. 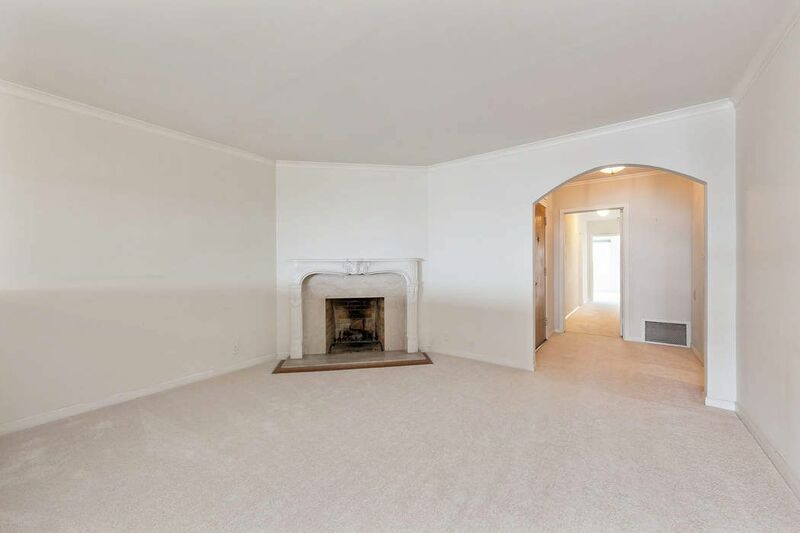 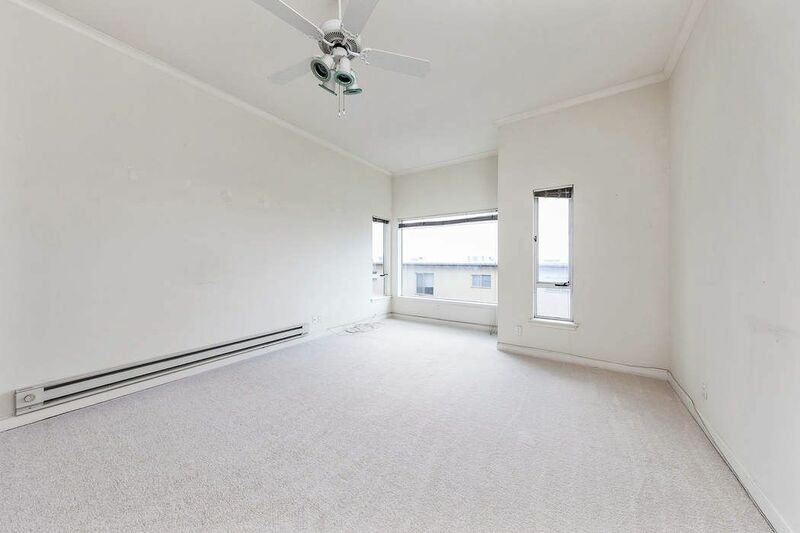 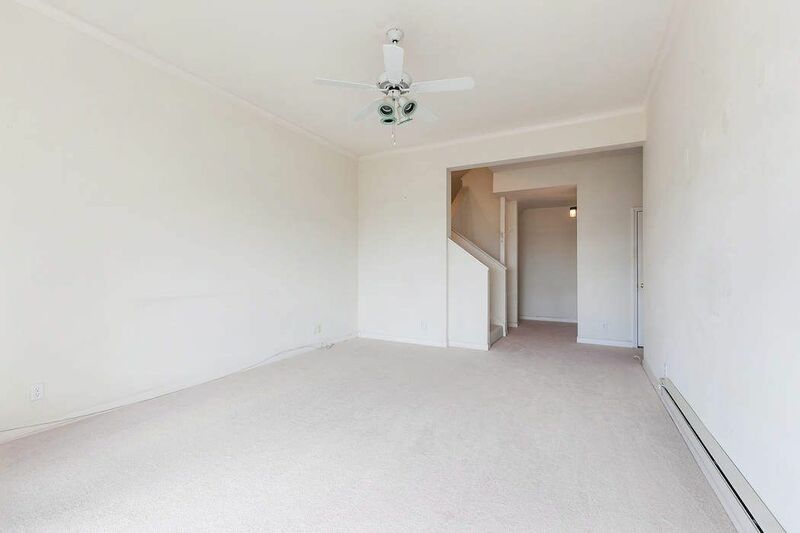 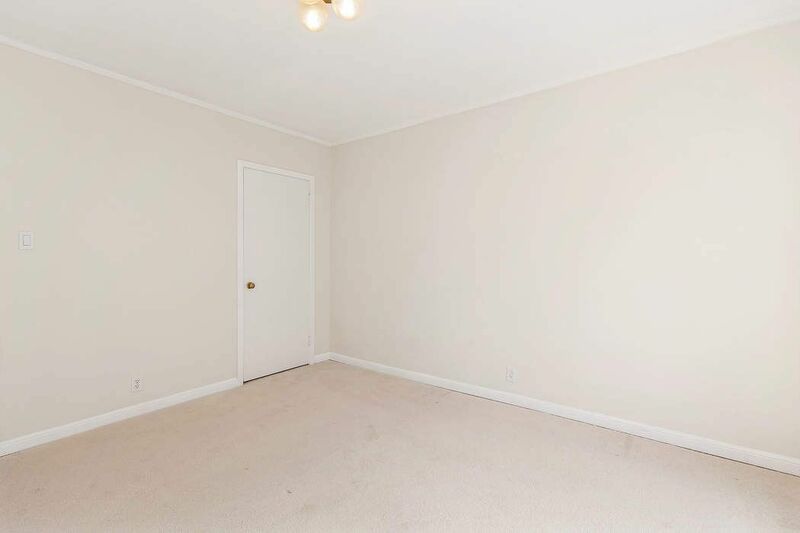 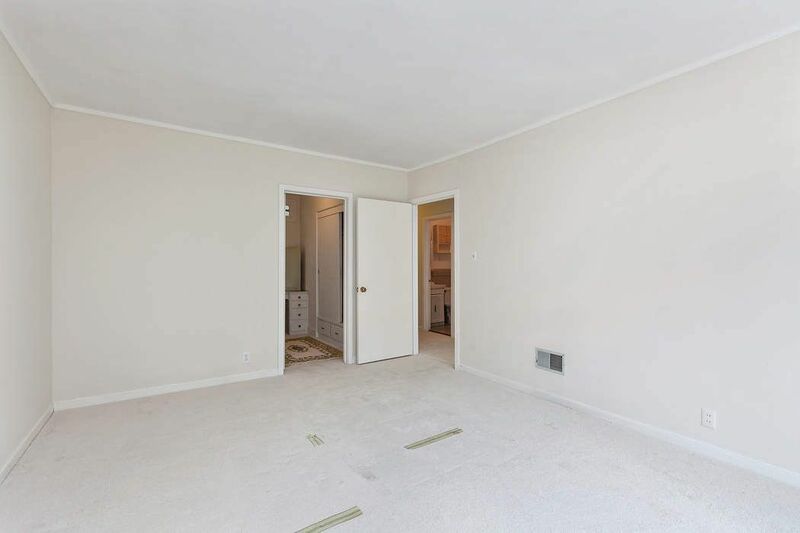 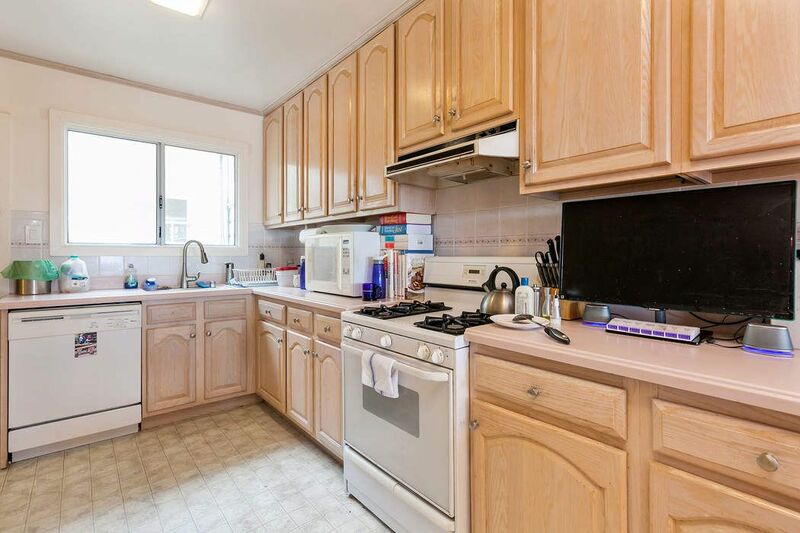 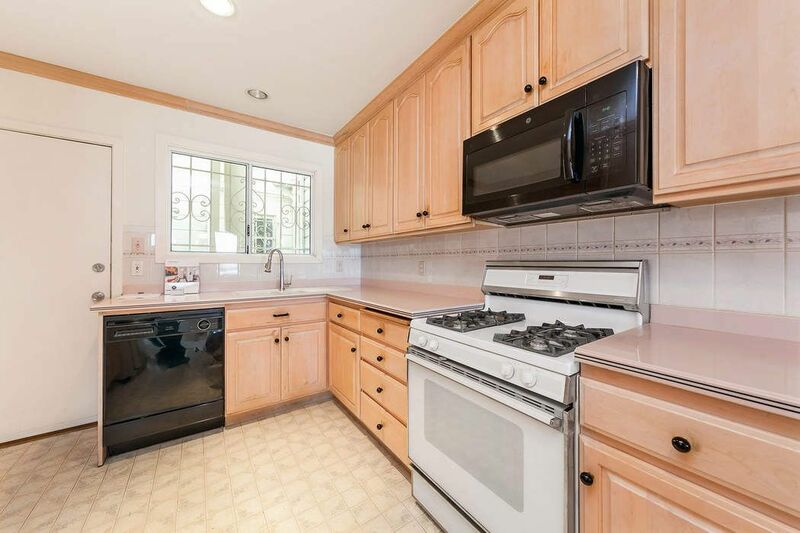 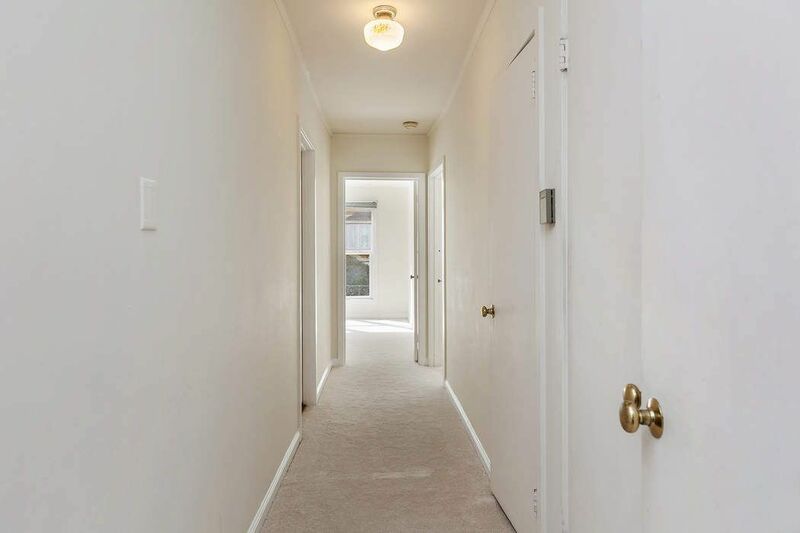 This building has been very well maintained and includes a 2+ car garage, a large storage room, plus an unfinished bonus room on the lower level with high ceilings. 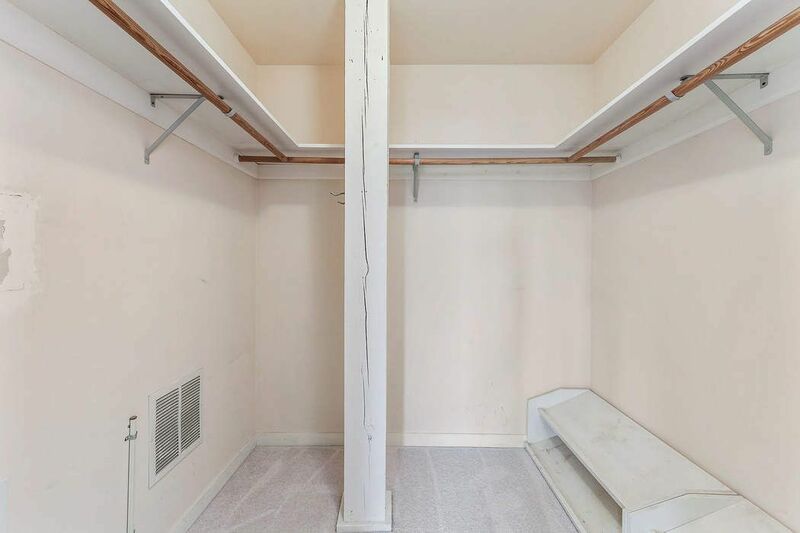 Additional storage on the lower level. 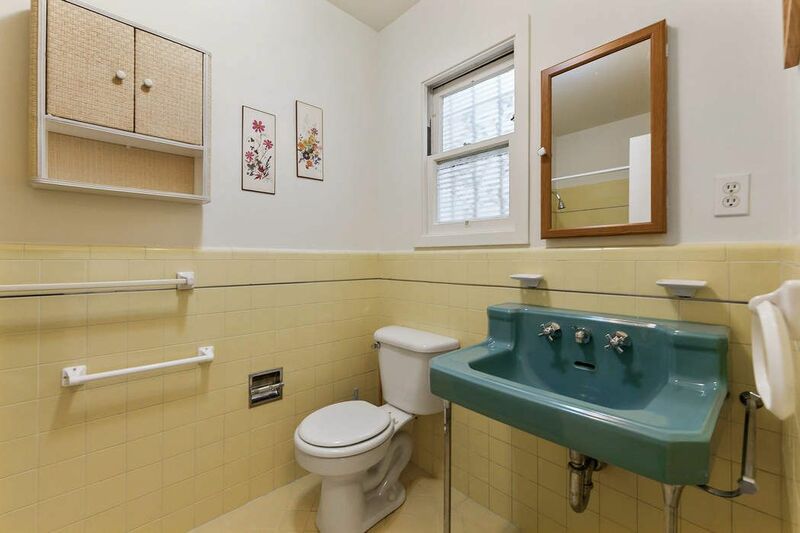 First time on the market in 35 years. 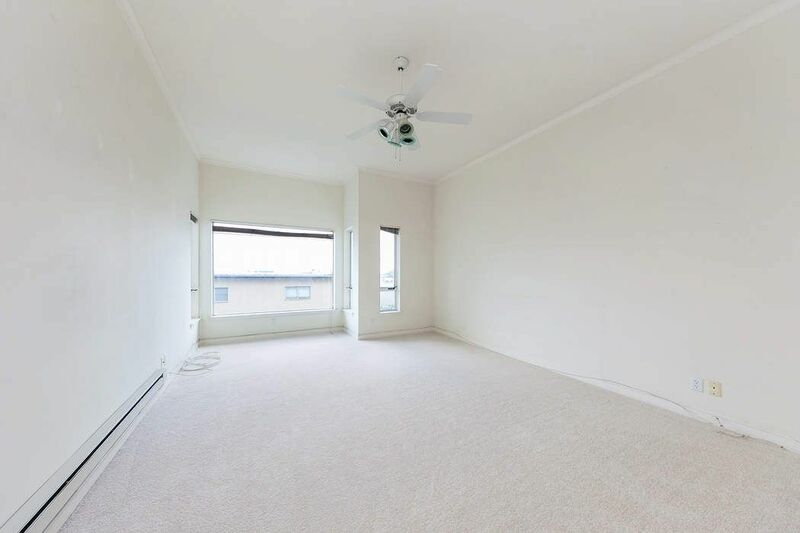 This is a unique opportunity to update a building that has massive potential and in a terrific location.